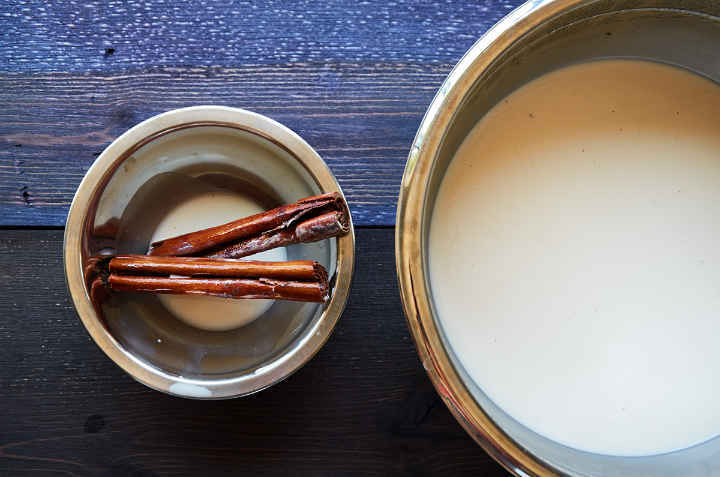 Horchata is Mexico’s famous cinnamon-infused rice water drink. Is it worth it to make homemade? Absolutely! 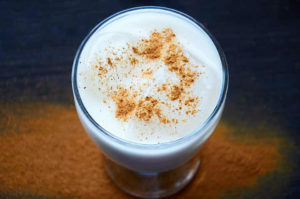 Of course, you can buy horchata concentrate and it’s super easy to use but it doesn’t compare to the real stuff. 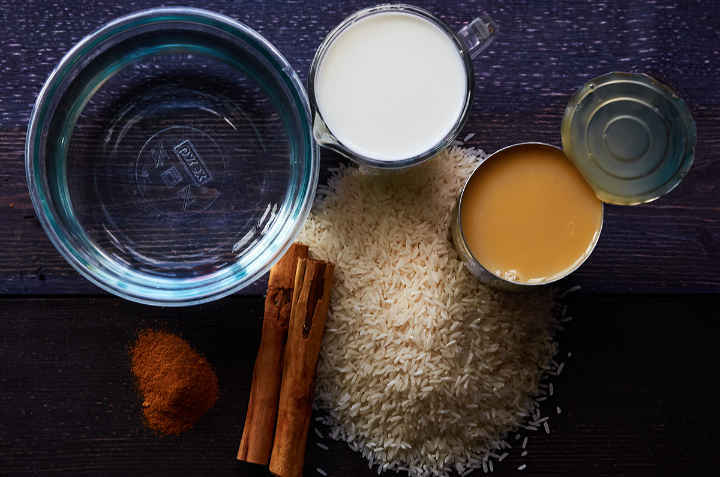 We’ll show you how to make traditional horchata from scratch using rice, not rice flour. Sweetened condensed milk gives it its refreshing sweet taste. 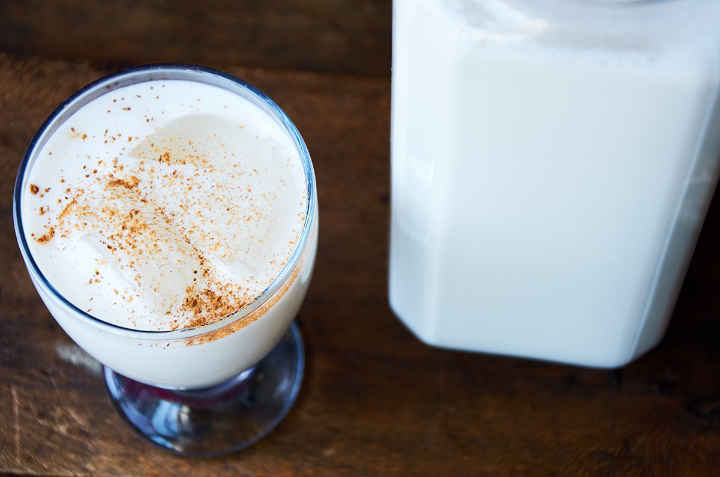 You will need the following to make horchata. When you prepare it with soaked rice the texture is smooth, not chalky. 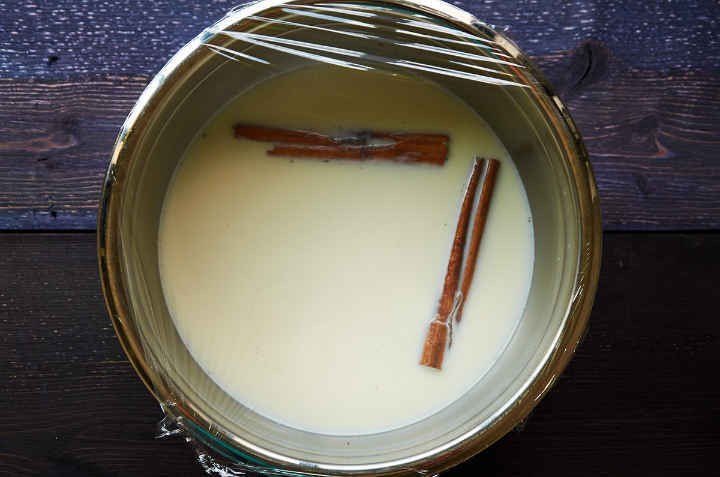 In a mixing bowl, add the rice, whole milk, sweetened condensed milk, cinnamon sticks. 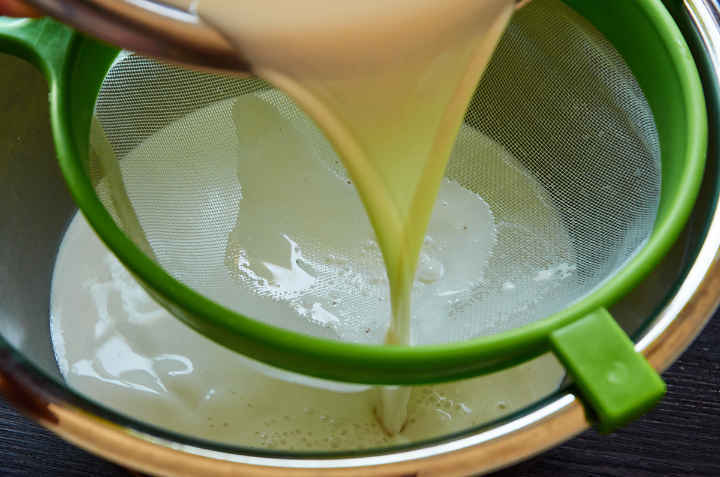 Pour hot water into mixture and stir until the sweetened condensed milk dissolves. Allow mixture to come to room temperature. Cover the bowl with plastic wrap then refrigerate the mixture for a minimum of 2 hours. We recommend refrigerating overnight for a more concentrated flavor. Uncover the mixture. Remove the cinnamon sticks and discard. Strain the mixture to separate the rice. Reserve the liquid. 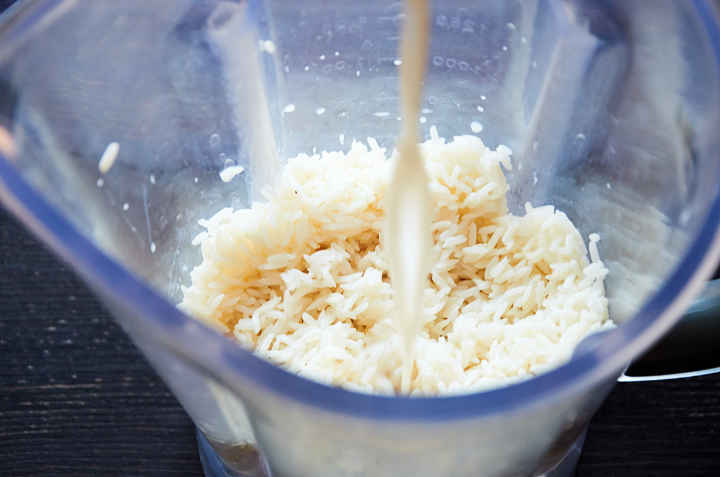 Add the rice and 1.5 cups of the strained liquid to your blender. Blend for 3 minutes until the rice is liquefied. Strain the blended rice back into the reserved liquid. Check to make sure that the rice has been completely liquified. There shouldn’t be any bits of rice remaining in the strainer. If there is blend the horchata mixture again. Serve over ice with a sprinkle of cinnamon. You can garnish each glass with a cinnamon stick if you like for a posher presentation. 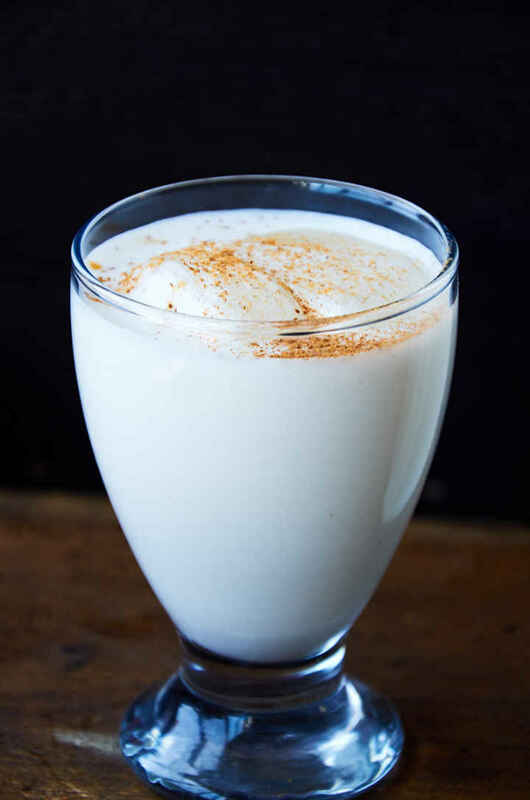 Turn horchata into a grownup alcoholic beverage by adding half a shot of your favorite rum or vodka to each glass. It’s great with a splash of Kahlua too. Strawberry horchata – when you are blending the soaked rice add 1 cup of sliced strawberries and prepare as usual. Mango horchata – when you are blending the soaked rice add 1 cup of sliced mango and prepare as usual. 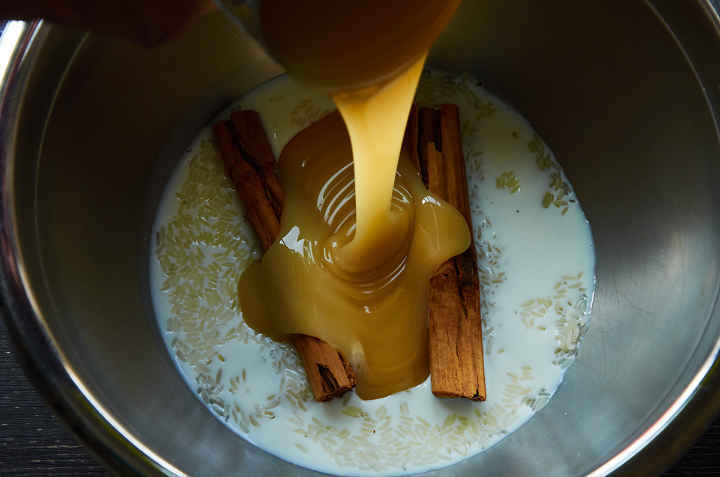 Apple horchata – when you are blending the soaked rice add 1 cup of sliced peeled apple and prepare as usual. You can make it without milk. 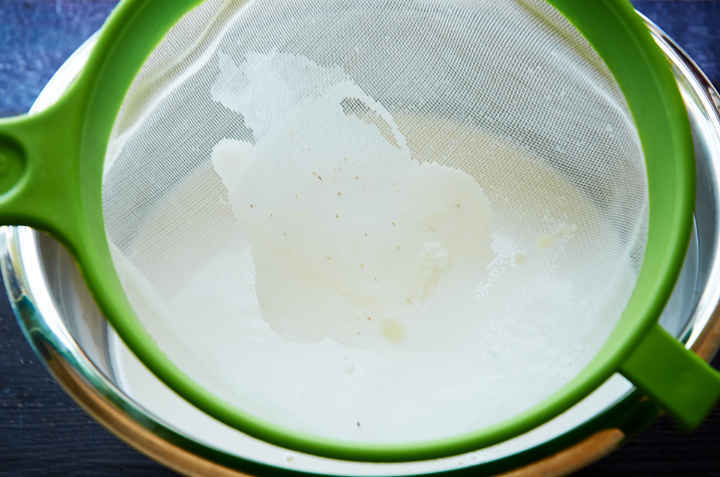 Substitute 1 cup of unflavored, unsweetened almond milk for the whole milk and prepare as usual. 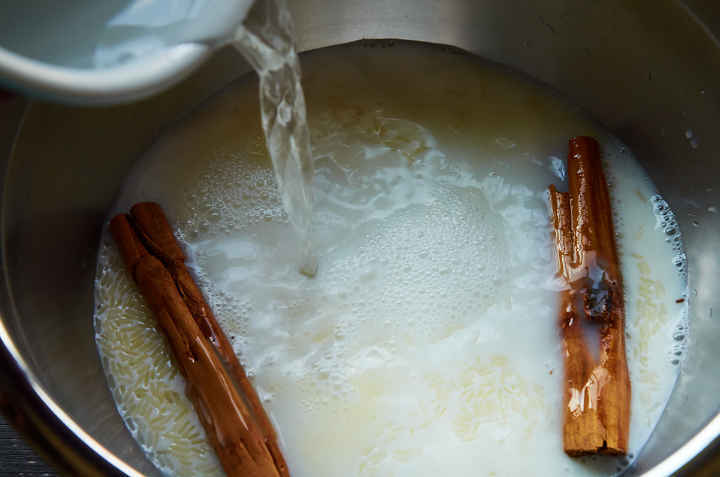 How to make authentic Horchata, Mexico's famous cinnamon-infused rice water drink. It's mild slightly sweet cinnamon infused flavor complements spicy Mexican food. It's one of many delicious aguas frescas prepared in Mexican homes. Allow mixture to come to room temperature. Cover the bowl with plastic wrap then refrigerate the mixture for a minimum of 2 hours. Refrigerate up 12 12 hours for a more concentrated flavor. Strain the blended rice back into the reserved liquid. Blend the horchata mixture again if the mixture is gritty. Serve over ice with a sprinkle of cinnamon. 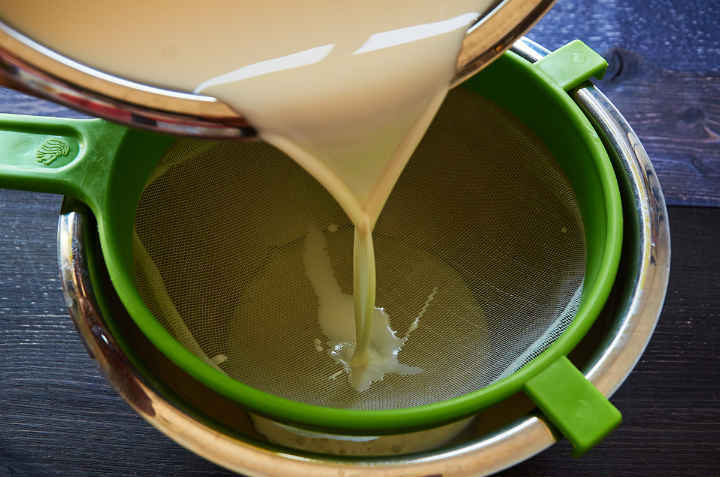 For a less sweet drink, reduce the sweetened condensed milk by half. 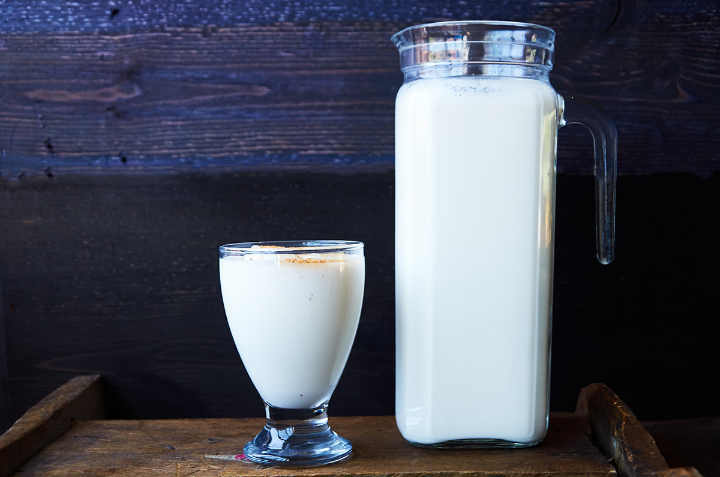 For a dairy-free horchata, substitute 1 cup of unsweetened, unflavored almond milk for the whole milk. If it is too thick, add 1 cup cold water and stir well. Horchata will keep for 2 days in the refrigerator. Some more of our favorite Mexican drinks. Thank you so much for sharing this. I was always afraid to try to make this but this looks doable. Thhis site was… how do I say it? Relevant!! Finally I have found something which helped me. You said you can make a dairy-free if you substitute almond milk for the whole milk, and prepare as usual, but the condensed milk obviously has dairy as well…. 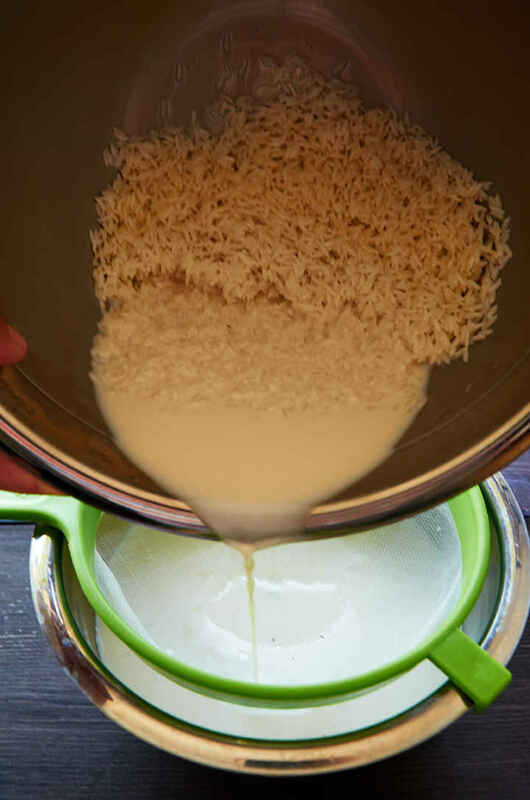 What do you substitute for the sweetened condensed milk?